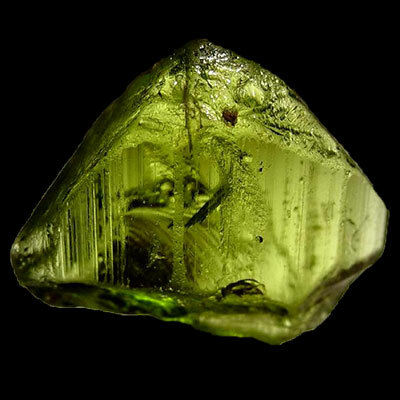 Peridot is a member of the Olivine family. 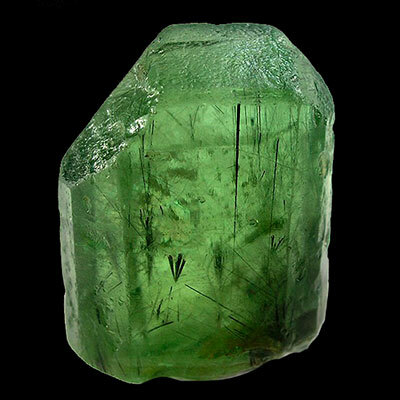 It comes in both massive and crystalline form, with color ranging from olive to bright green. This mineral is readily available. 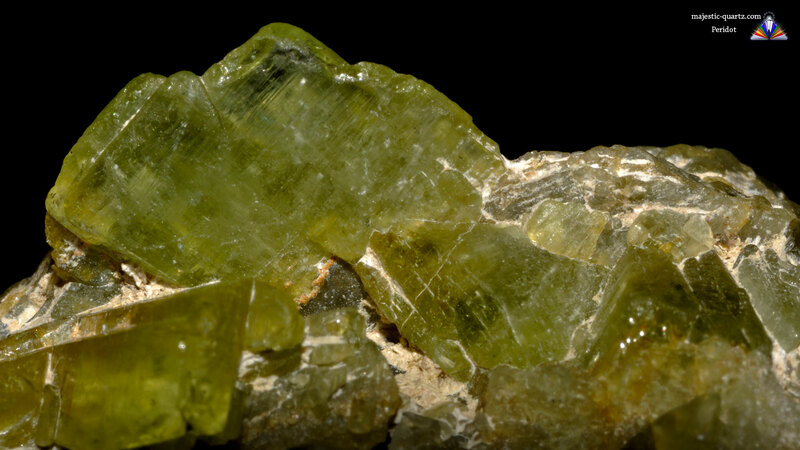 Read more about Peridot healing properties information and view photo galleries below. Peridot aligns all the subtle bodies and when consistently used as an elixir over a three year period will completely detoxify the body, along with removing all miasyms. This crystal promotes mental and emotional clarity, patience and a increased positive outlook on life. 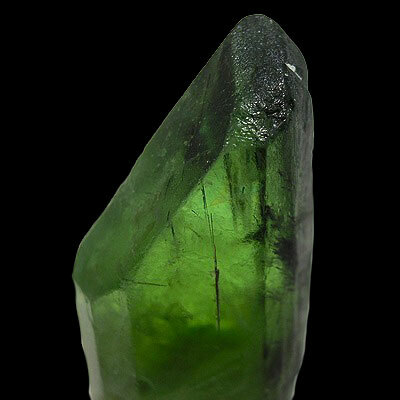 Used during meditation, Peridot amplifies psychic/clairvoyant abilities along with creative visualization techniques. It activates the heart chakra helping to create a state of balance across all levels of consciousness. 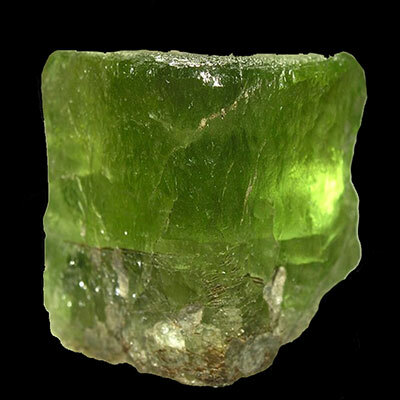 Used as an Elixir, Peridot strengthens the heart, pancreas, and spleen. It stimulates complete tissue regeneration throughout the entire body. Click the Peridot Crystals below for a high resolution photos! 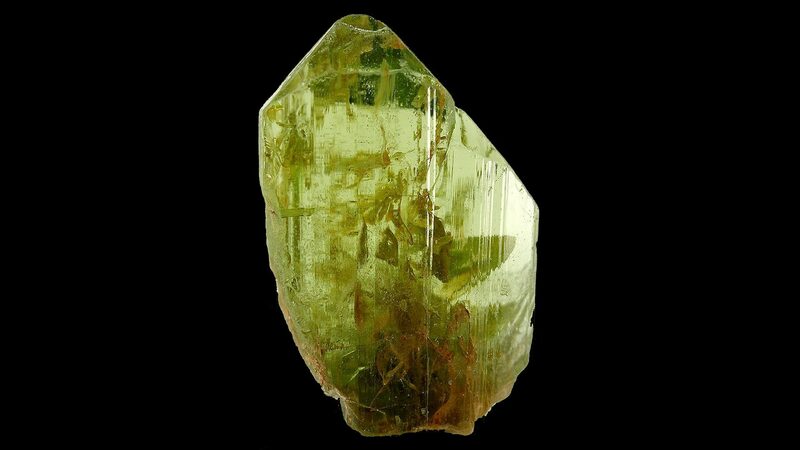 Do you have a personal experience, question or information pertaining to the crystal healing properties and meaning of Peridot? Please feel free to use the comments form below to share your knowledge with the Crystal Information encyclopedia. Please note, we moderate this feature to keep the site free from unwanted spam.